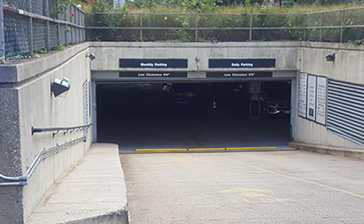 Convenient discount parking is available near Washington Square Park at the following Parking.com locations. Click on a location name listed in the map below for hourly/monthly parking rates and garage information, or to print a discount coupon. Please note: Customers must present coupon at time of exit to redeem discount. 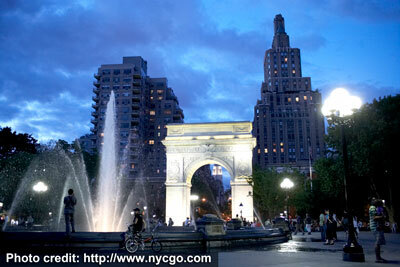 Washington Square Park is located in the Greenwich Village neighborhood of Manhattan. The park features the historic Washington Arch and a fountain area that is popular among residents, tourists, and nearby NYU college students.